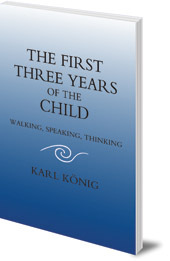 A detailed analysis of the major achievements that dominate the first three years of life: learning to walk, to speak and to think. 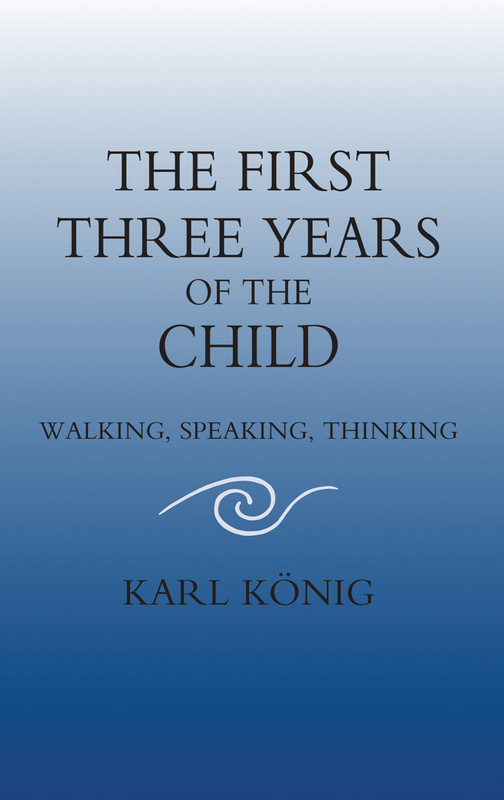 The author examines the first three years of the life of the child in relation to the three major achievements of that time: learning to walk, to speak, and to think. These are the three basic faculties that make us human, and their acquisition, König argues, is 'an act of grace' in every child. He goes on to provide a detailed analysis of this extraordinarily complex process. Karl König (1902-66) was well-known as a physician, author and lecturer. He began his work at the Institute of Embryology at the University of Vienna. In 1940 he founded the Camphill Movement in Scotland. Based on the educational ideas of Rudolf Steiner, the special education schools for children and villages for adults with special needs are now established all over Britain and Europe, North America and Southern Africa.